Are you ready for the ultimate Mahjong challenge? Mahjong Master 2 features 150 Levels in 3 difficulties for beginners and true experts. Find matching pairs of stones to remove them from the board. Only stones which have at least 2 free sides can be removed. 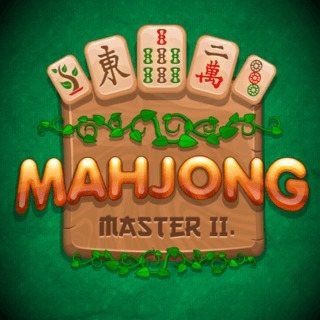 Clear all stones from the field to progress to the next level and become the master of Mahjong! Can you earn a golden star in every level? Welcome to our famobilicious HTML 5 cross-device game catalog. Here you can find more than 300 non-exclusive and exclusive licensed HTML5 games, reviewed, categorized and hand-picked for every taste. Feel free to browse through our games created by developers from all around the world. If you like Mahjong Master 2 games, you should check out the other games from our famobilicious game catalog. Do you need help? Why don't you check out our Help & Support category and see if your questions and problems can be solved.